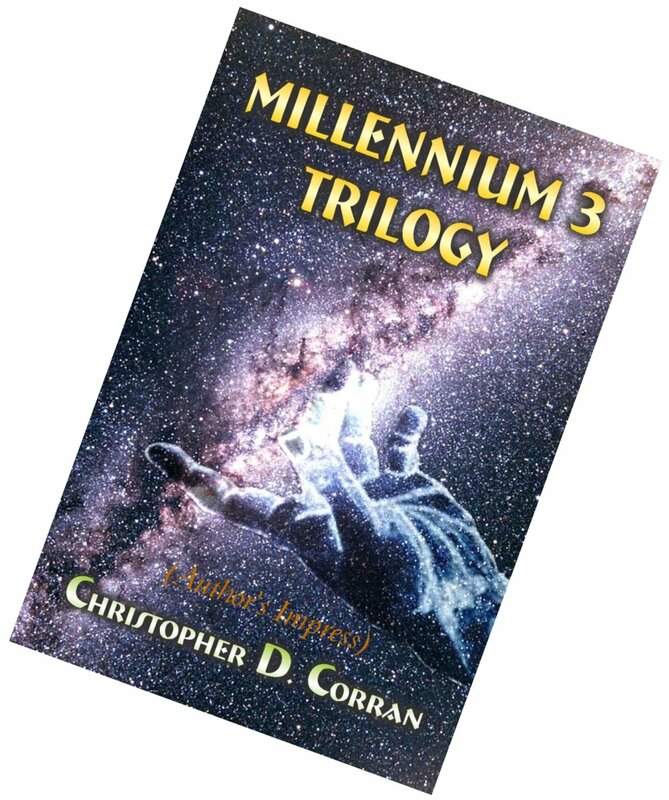 The Millennium 3 Trilogy is now available as a single EPUB. We are now also offering the latest book: DRAGON FLY ! We are offering POPULAR VISIONS-The Destiny of Mankind eBook as a FREE DOWNLOAD. We have decided to simplify the matter of sales and offer them direct from one of our Blogs. It seemed the Author Site was most appropriate. We have chosen to make the price very affordable too, for Students in particular. The 1st book in the Trilogy. Eber dies and passes through the Veil of Death. Book 2 cover the next 1000 years, the Resurrection of the Dead and THIS WAR, which will kill 5.5 Billion People. At the End of Time, that Final Great War... Then Mankind discovers its Eternal Future. Eber becomes a God! To make a purchase, simply CLICK on the Add to Cart button beside the image of the book you want. Other purchase methods will be available soon.